How much is Metro in Milan ? 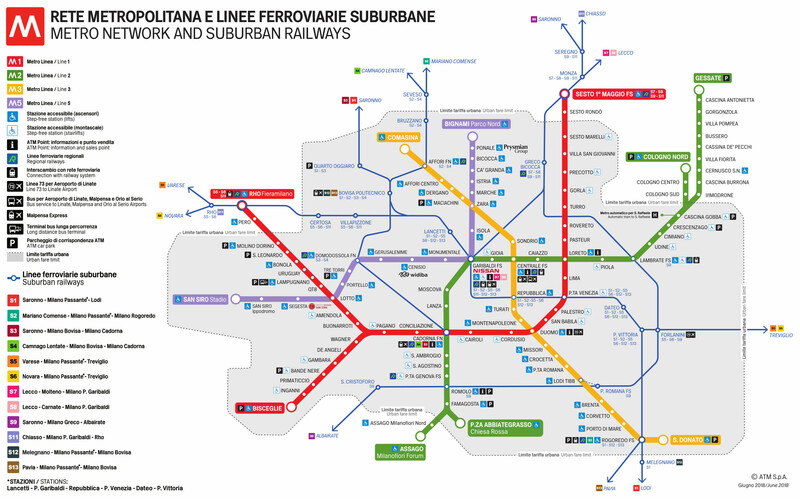 Here below find answer to the question How much is Metro in Milan ? One ride on Milan Metro costs 1.50€ with a regular tickets, the same ticket is valid also for 90 minutes on every overground transport. This ticket is valid only in the Milan Urban Area. Does Milan have a metro ?